Check out news and updates about Dubai Zoo. Find out everything you need to know about Dubai Zoo including timings and events. 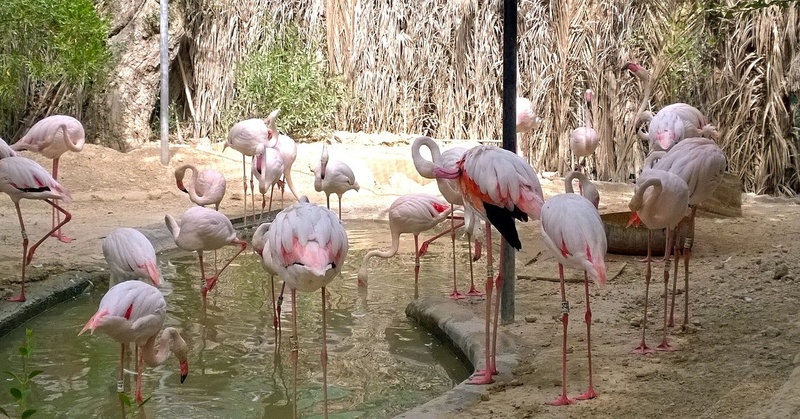 Dubai Zoo is Closing Down… and Entry is FREE on the Final Day!